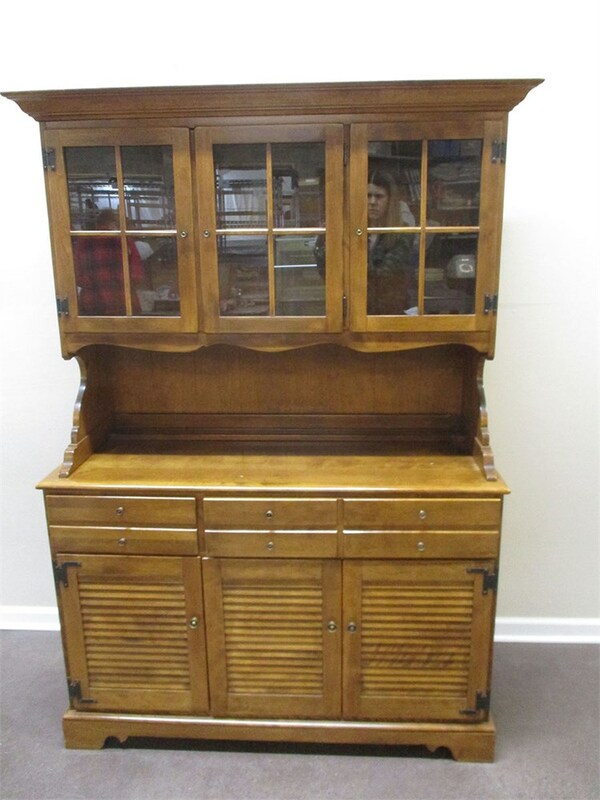 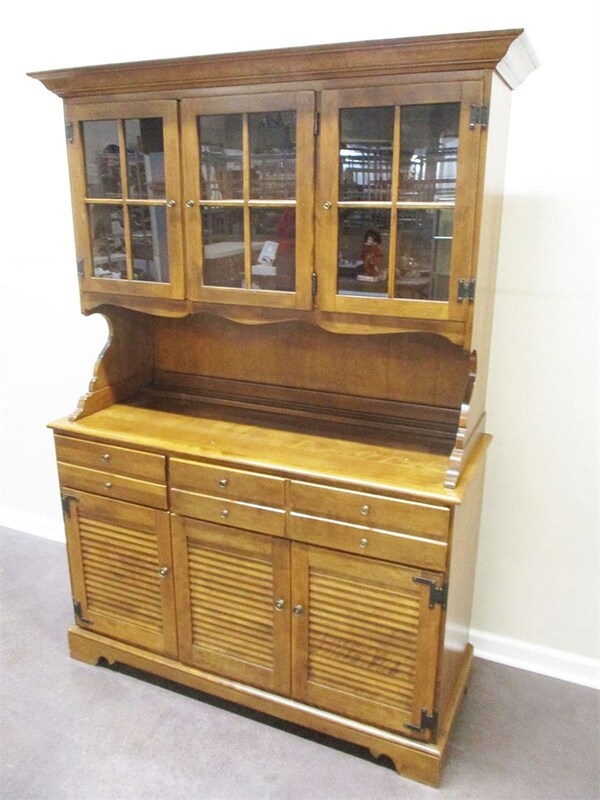 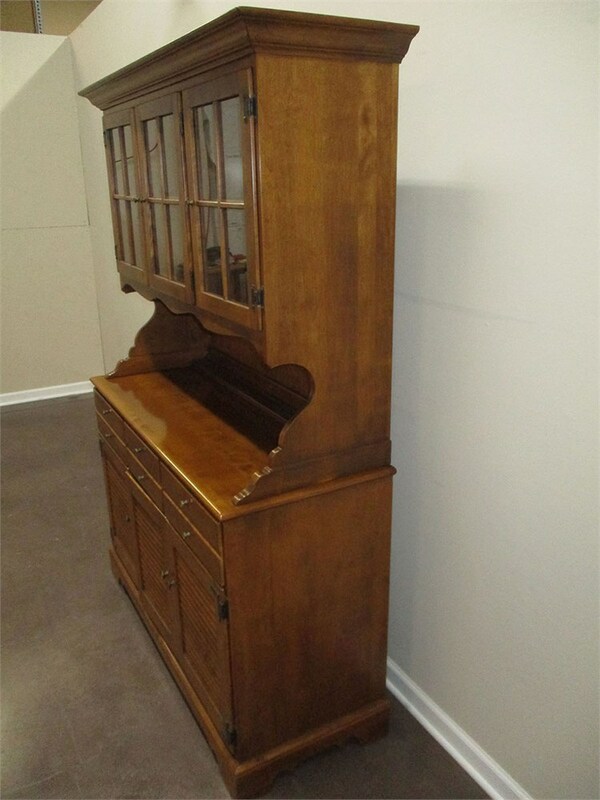 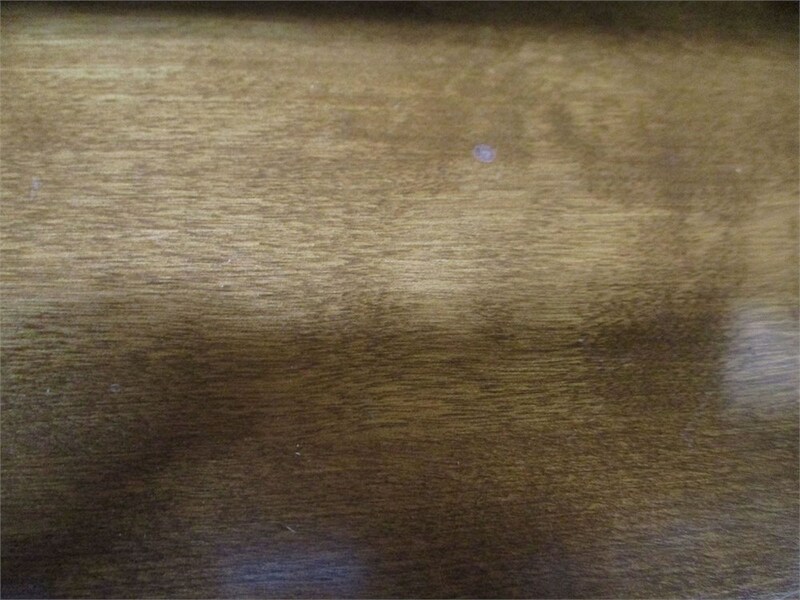 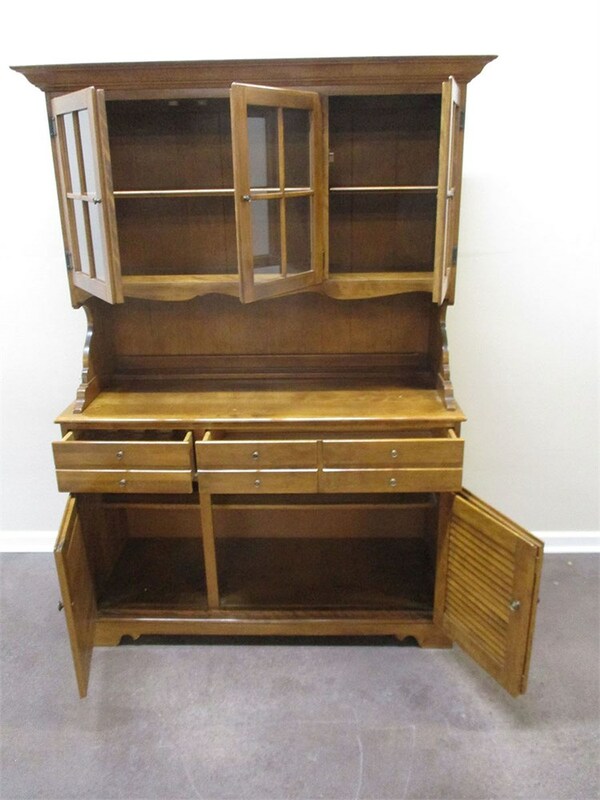 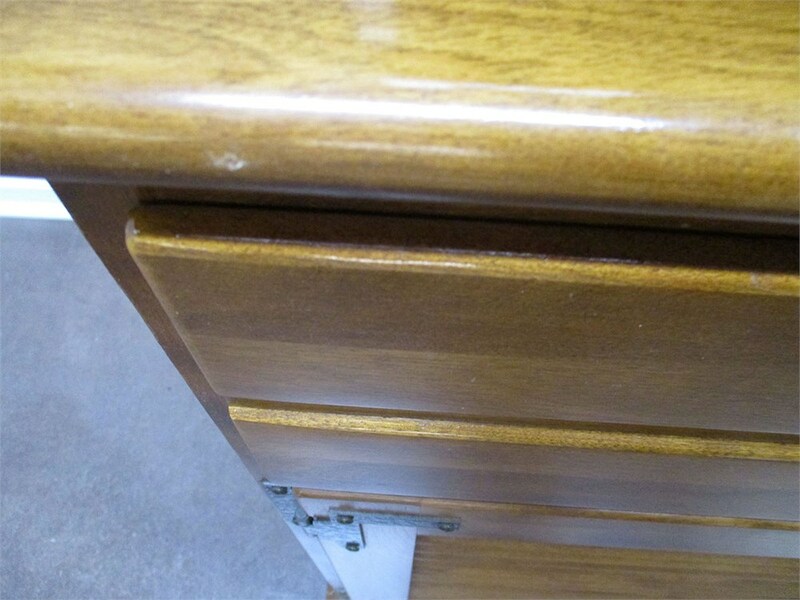 This hutch is just lovely and is in excellent/very good condition, showing very few marks. 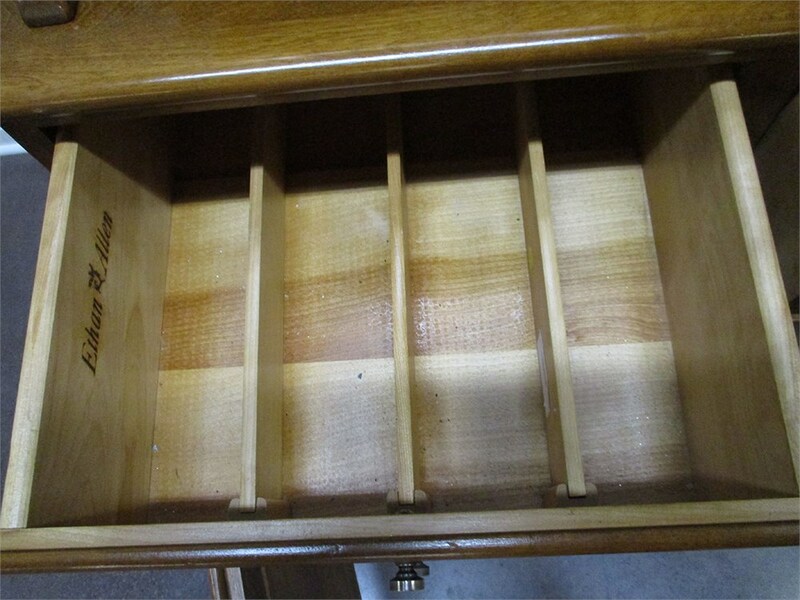 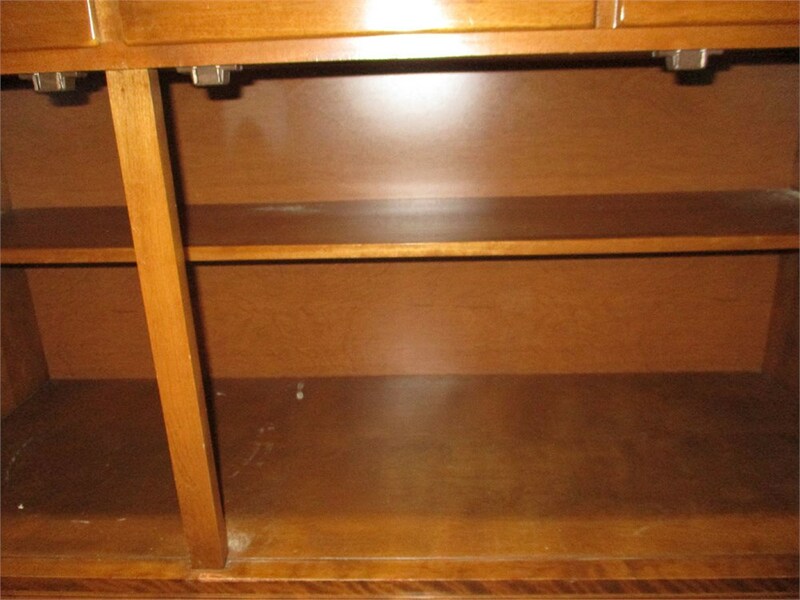 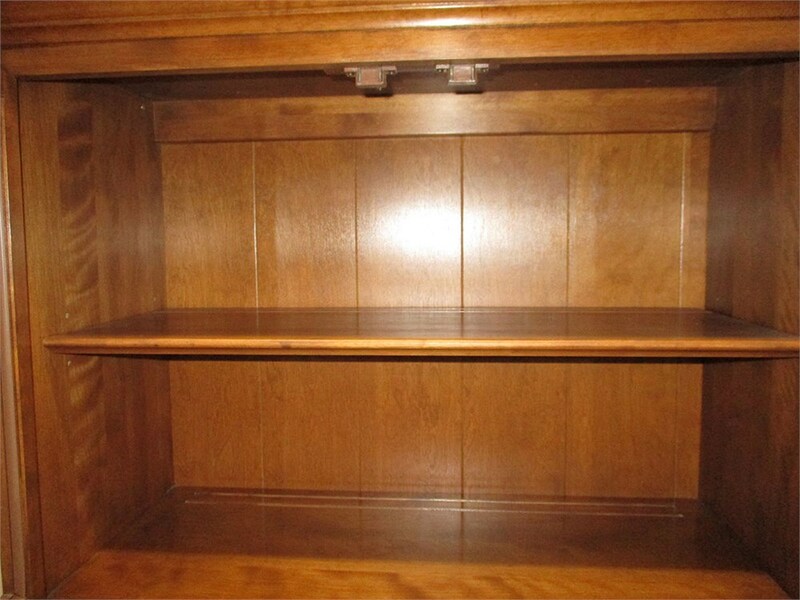 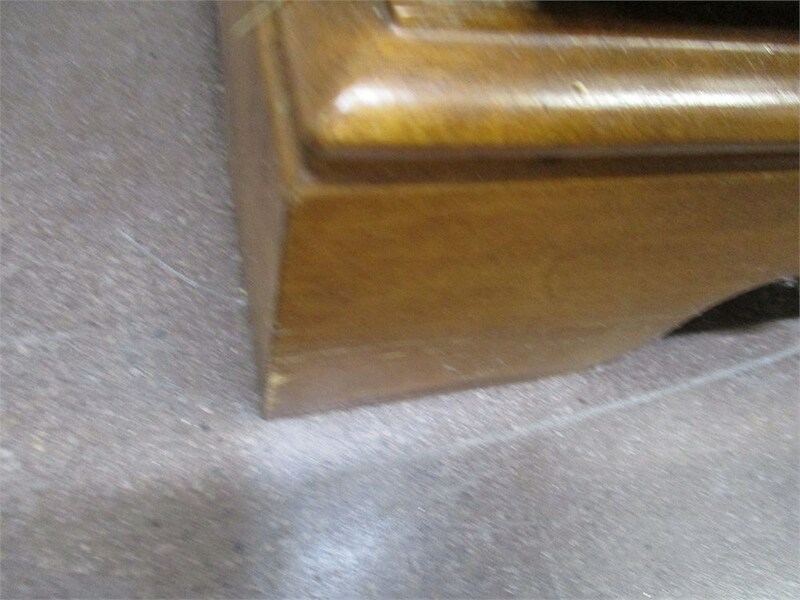 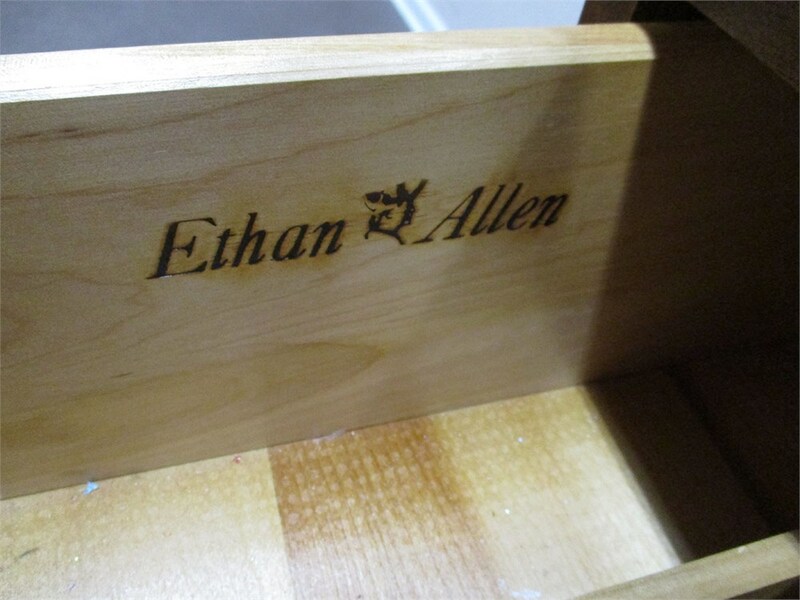 It is a 2-piece item, with the top measuring 50"w x 15.5"d x 38"h; the bottom measures 48"w x 18.25"d x 32.5"h. The top has a fixed shelf with a plate groove. 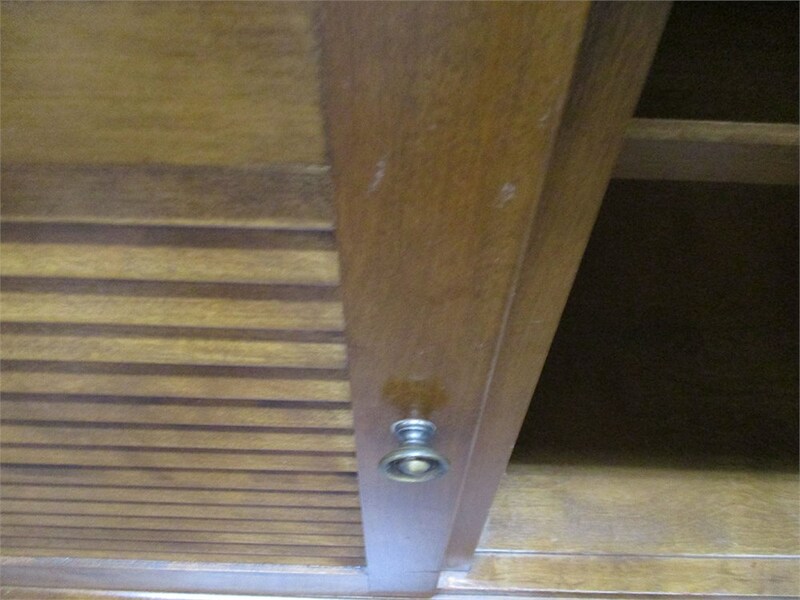 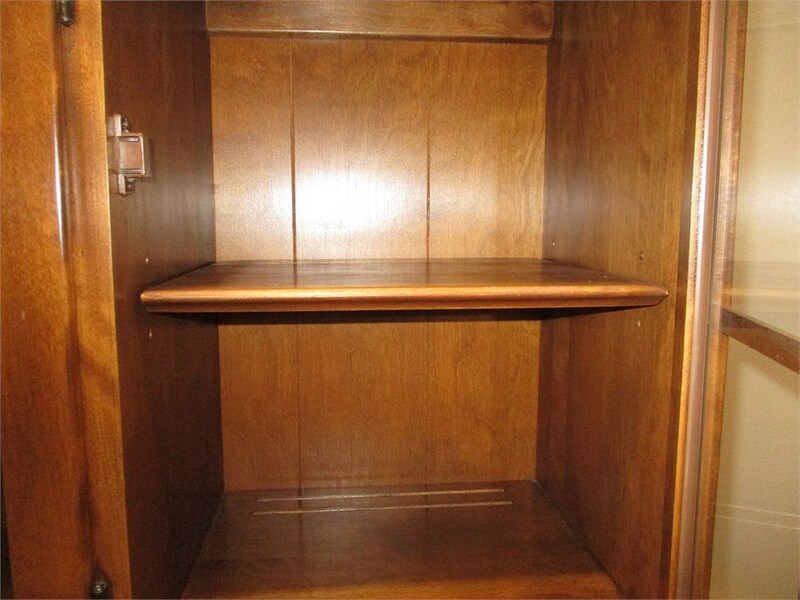 The bottom has one large cupboard, but with two doors, one of which is accordion-style.